Italy’s Fiat is one of the most legendary automakers in the world, tracing its history all the way back to 1899. Some of the earlier models were mechanically finicky, earning the company the lighthearted acronym “Fix It Again Tony,” but those problems have been resolved. Even so, even a Fiat will eventually need auto repair, and when it does, in the Chesterfield and Macomb Township area, the auto mechanics at Tri-Action Auto are uniquely qualified to solve whatever problem your Fiat is having. Today’s Fiats, such as a 300, are a complex collection of systems, and therefore requires the expertise of an expert, experienced auto mechanic to perform auto repairs on them. Our ASE-certified technicians will quickly and accurately diagnose what is ailing your Fiat and will repair any problems quickly and efficiently. And you can drive away with confidence, knowing all auto repairs at Tri-Action Auto are covered by a Nationwide 3-year/36,000-mile warranty. “I've been using Tri-Action Auto Repair for over 5 years on both our vehicles. This company is top notch in all facets from service to performance. Tim, Pete and the gang are on top of everything; and most of all keep me at ease involving any type of repair that may be needed. I have recommended this company to both my neighbors and family. Rest assured they will take care of you, and still leave money in your wallet to grab a nice meal.” -- Erich F.
Come discover what Erich and our other loyal customers already know: Tri-Action Auto is your best choice for Fiat auto repair in the Chesterfield and Macomb Township area. So when your Fiat needs expert auto repair, look no further that Tri-Action Auto. To set up a time to have it looked over, schedule an appointment online. Or feel free to stop by. Tri-Action Auto is conveniently located at 50002 Gratiot Avenue, Chesterfield, MI 48051. 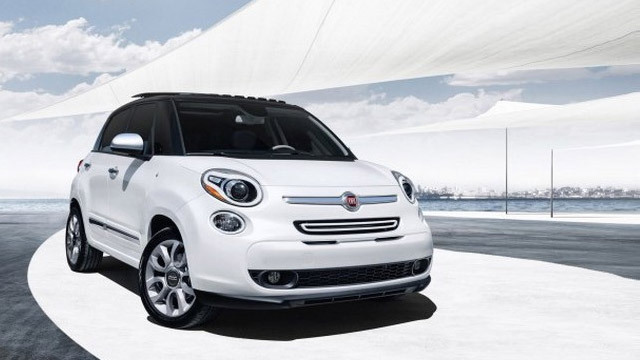 Our auto mechanics will have your Fiat running in top condition in no time.